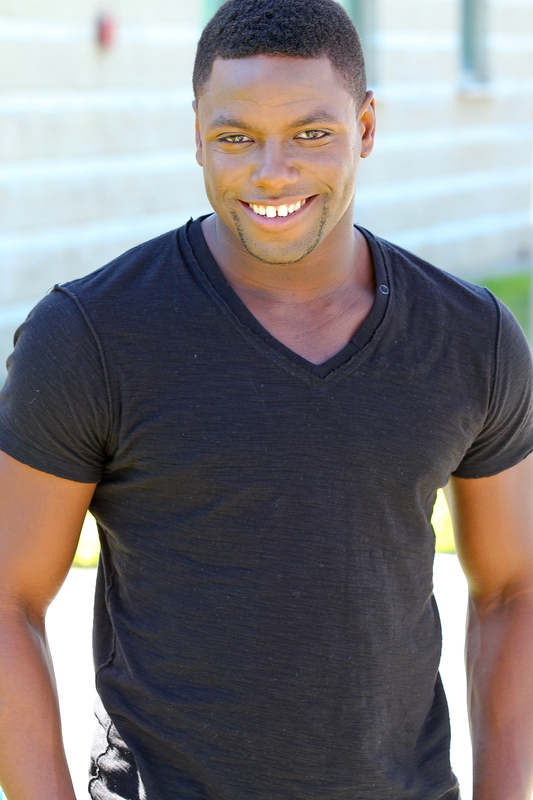 BIO: Arizona native, Ade Obayomi, began dancing at a young age. His early credits include touring with Les Grands Ballet Canadiens de Montreal and the film "A Diva's Christmas Carol." Studying and competing in Arizona, Kansas and Canada, Obayomi trained in ballet, tap, jazz, contemporary, African and hip-hop dance. An accomplished gymnast, Obayomi was named the Arizona State champion for gymnastics when he was just ten. His love of dance earned him a scholarship to attend Chapman University, where he also studied sound engineering. 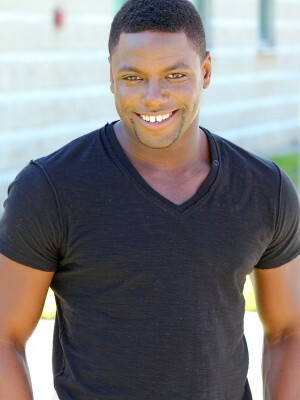 While attending Chapman, Ade auditioned for Season 5 of SO YOU THINK YOU CAN DANCE, eventually becoming a finalist on the show. 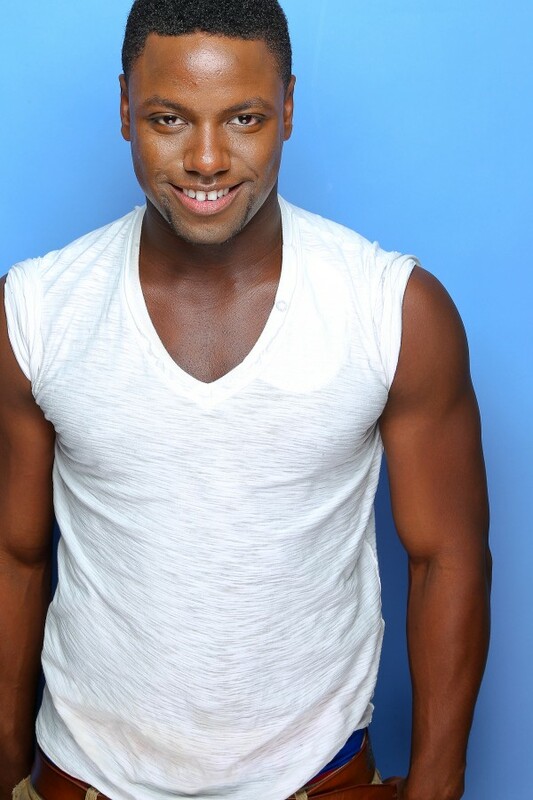 During his time on the FOX hit show, Obayomi ended his run in the Top 6. Since then, he has performed throughout the U.S. on the SYTYCD National Tour and has also enjoyed teaching contemporary and hip-hop dance around the country. 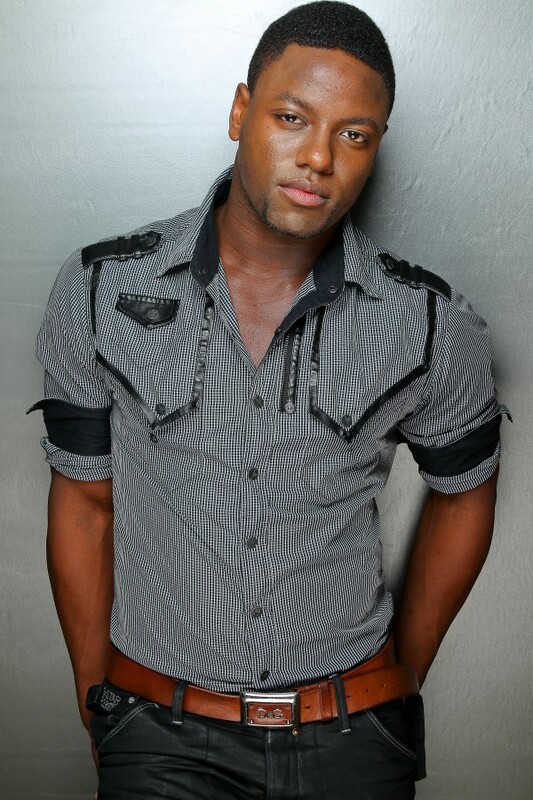 Obayomi recently performed on the 2010 Grammy Awards broadcast with Beyonce and can be seen in Rihanna's "Hard" music video. Most recently, Obayomi has been a featured dancer on the Alicia Keys World Tour.